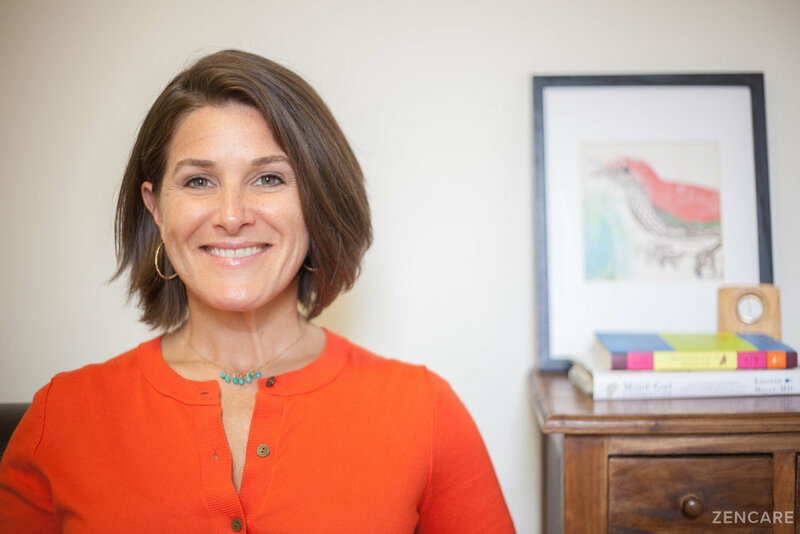 Erin Hetzel is a Licensed Independent Clinical Social Worker in Brookline and Andover, MA specializing in anxiety, depression, relationships, trauma, and college challenges. She sees teenagers, young adults, college students, and adults. Erin has worked with college students for many years, first in a support role for student-athletes, and then as a therapist in college counseling services. She enjoys supporting students through the various struggles that can arise during this time of life and the challenges around finding one's purpose and identity. 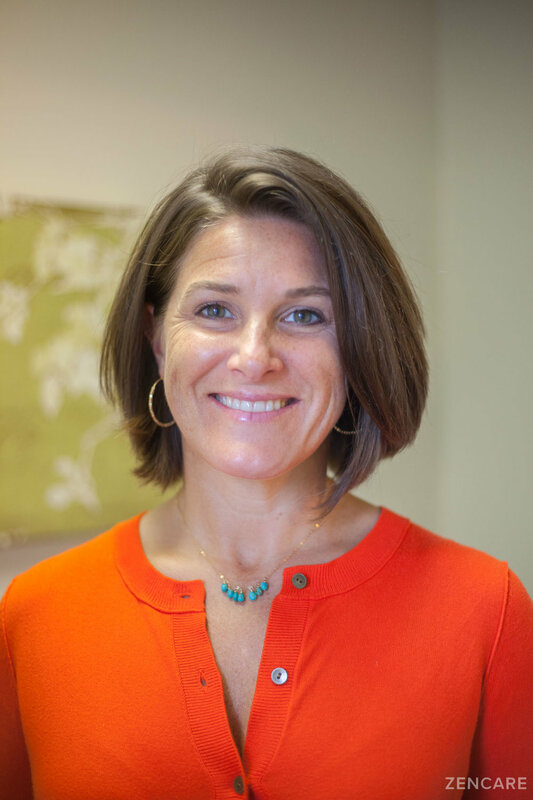 In private practice, in addition to Boston-area undergraduate and graduate students, Erin sees teenagers, young adults, and adults. 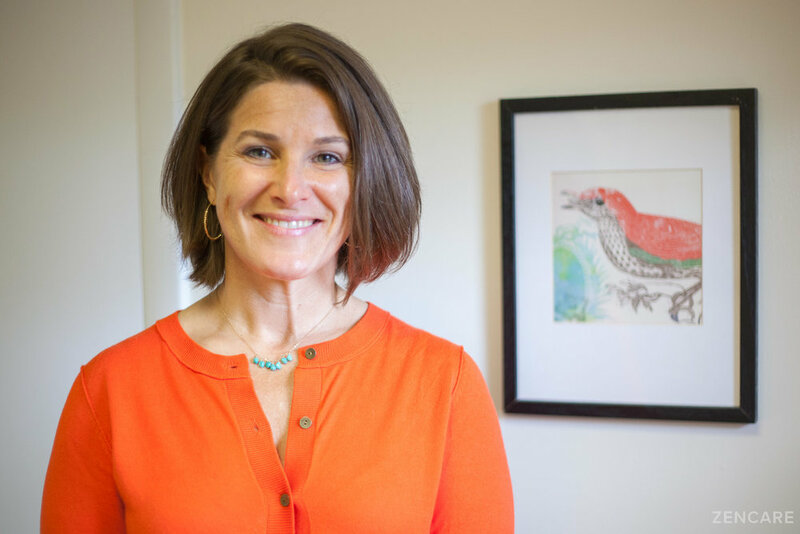 Erin uses an integrative approach and caters her treatment to each client, incorporating tenets of CBT, DBT, Interpersonal Therapy, mindfulness, and yoga. She works with her clients to create a fresh perspective, helping to reshape negative thought processes or coping mechanisms to encourage different, healthier ways of thinking. Erin is not in-network with any insurances. Sliding scale: A sliding scale is considered for clients who need a reduced fee. Therapist's note: Erin is considered an "out of network" provider with insurance companies. If you have an insurance plan with out of network benefits (PPO), Erin is able to submit billing to your insurance company on your behalf or can provide you with paperwork needed for reimbursement. Erin is happy to walk you through any details. "I feel that finding a therapist you 'click with' is one of the most important factors in this search. Seeking help is hard! But if life is like a puzzle, therapy can help make sense of the pieces - whether it be adjusting to something new, figuring out who you are, or how to manage your past or the current world around you. While this process may be daunting - it can also be fascinating, healing, and, ultimately, empowering. College counseling runs the full gamut in terms of mental health. Working with this population, I have a gained a wide range of experience and enjoy working with clients who are open to learning more about themselves. I have an engaging, eclectic approach and tend to work from an interactive, strength-based perspective. I am solution-focused, integrating CBT with positive psychology, mindfulness, and motivational interviewing. This means I tend to give homework, and may challenge you to a little bit of yoga - as the work you continue to do outside of the office is just as important as what we do together. Main goals are skill-building, acceptance, empathy, and confidence built from encouraging and appreciating the whole person. I find creative thinking, insight, patience, and humor to be great medicine for many issues. If nothing changes, nothing will be different. Change, and what it creates, can be the key to finding your best self." I would recommend Erin to everyone without hesitation. She is easy to connect with, and genuinely cares about the people she treats. Erin is a great listener, and has an uncanny ability to point out things I am missing in a helpful and effective way. I cannot say enough good things about Erin, or the help she provided me. I would definitely recommend this therapist. She is competent, qualified, and experienced in working with individuals and groups in need. 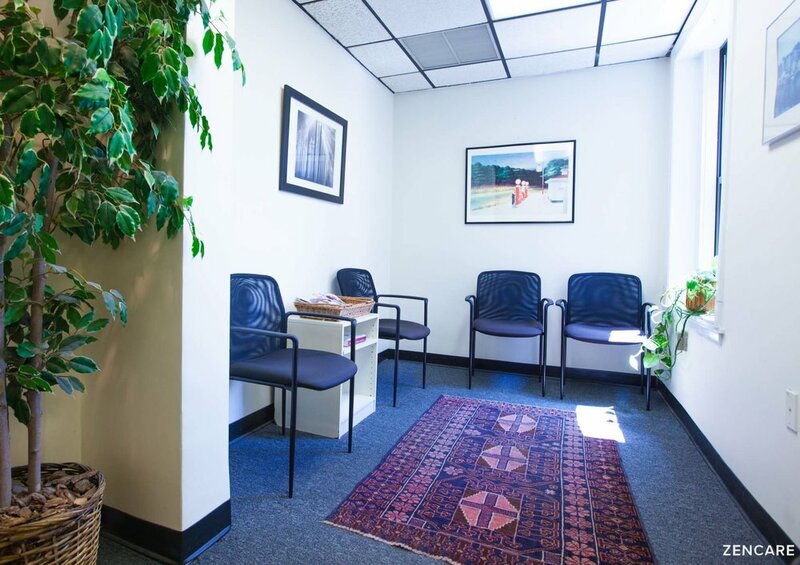 Erin is a strong therapist who connects well with a diverse client population and is regarded as a strong support system by those clients.